Speed – A top speed of over 400 mph gives the Yak-9U performance on par with the best planes of each country. 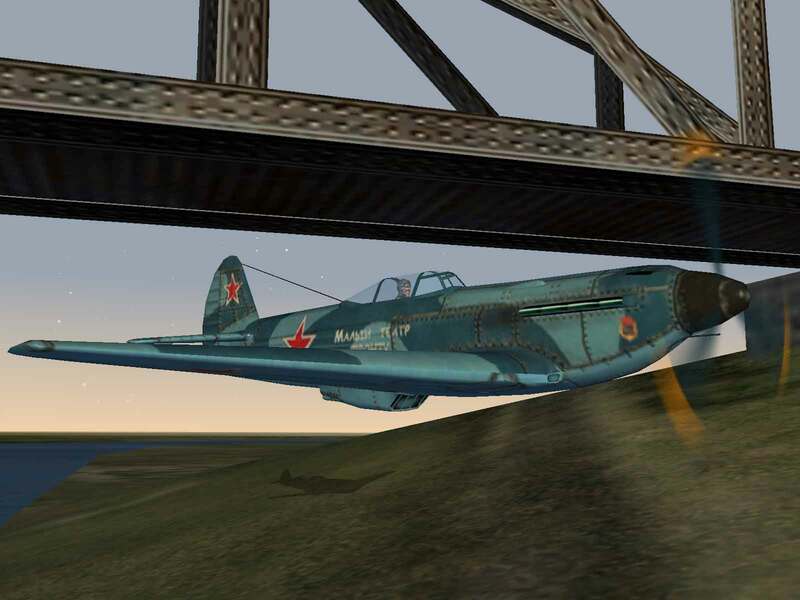 Firepower – With only a single 20mm cannon and two 12.7mm machine guns, the Yak-9 requires too much time on target to down the heavier mid- to late-war planes it faced. Durability – Small and light, the Yak was incapable of absorbing much combat damage. Range – A thirsty engine and small fuel capacity limits the Yak’s range. Rather than being a further development of the Yak-3, the Yak 9U was the culmination of improvements made to the two-seat trainer version of the original Yak-1. 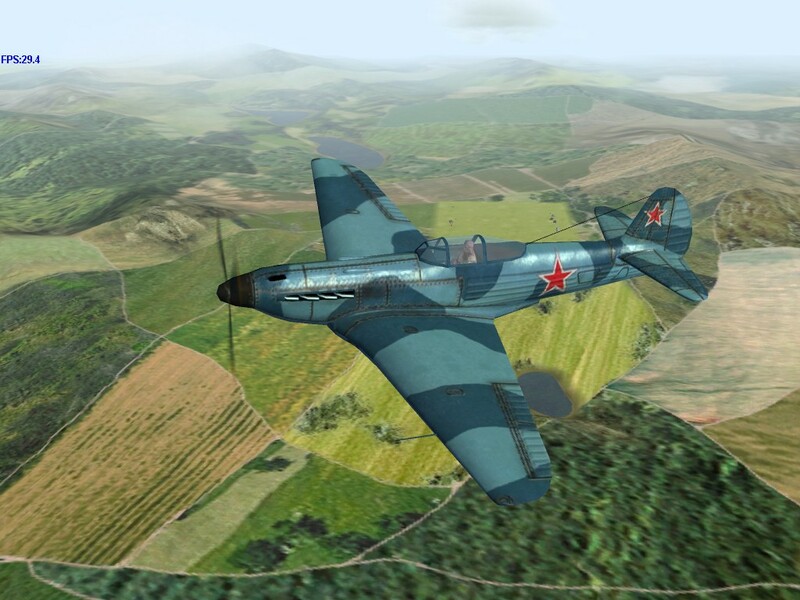 In fact, the first Yak-9 appeared in service before the Yak-3 project had gotten underway. The UIT-26 prototype was developed in early 1940 and used many of the same components as the Yak-1. The wings were moved aft to compensate for the additional weight of the second cockpit and pilot, but otherwise it was basically a two-seat Yak-1. Of course this meant that it shared many of the same flaws and they were too numerous to allow novice pilots to fly the plane. 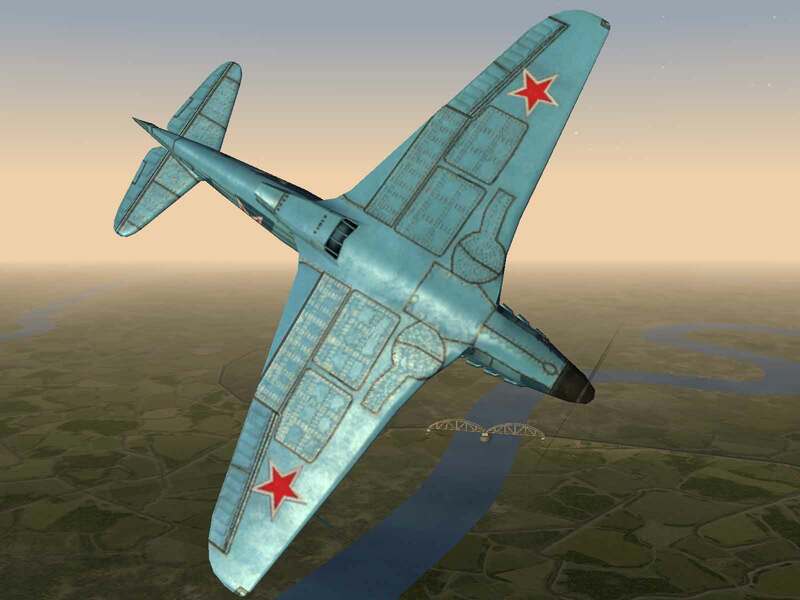 However, it was thought that the type would serve as a good mount for experienced pilots making the conversion from the I-16 to the new Yak, LaGG and MiG fighters, and so it was ordered into production as the Yak-7UTI. Armament consisted of the standard engine-mounted ShVAK cannon and a single 7.62mm ShKAS machine gun in the cowl and the plane had basically the same performance as the Yak-1s of the period. 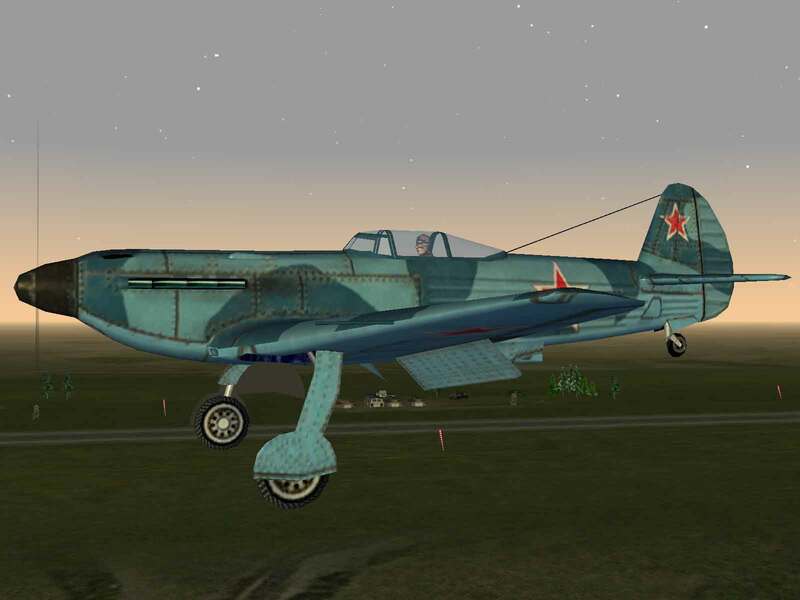 Soon, a tactical reconnaissance version of the plane was developed as the Yak-7R, which had an armored backrest and reduced the armament to just the 20mm cannon. 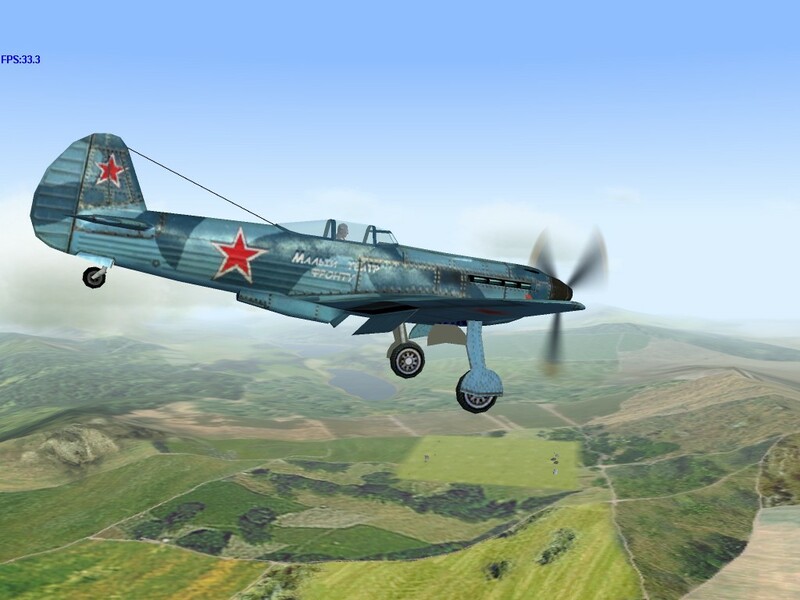 This plane proved to be very stable and much easier to fly than the Yak-1. The strengthened landing gear and overall structure allowed it to carry greater loads and it soon became obvious that it could be developed into a good long-range “heavy” fighter. 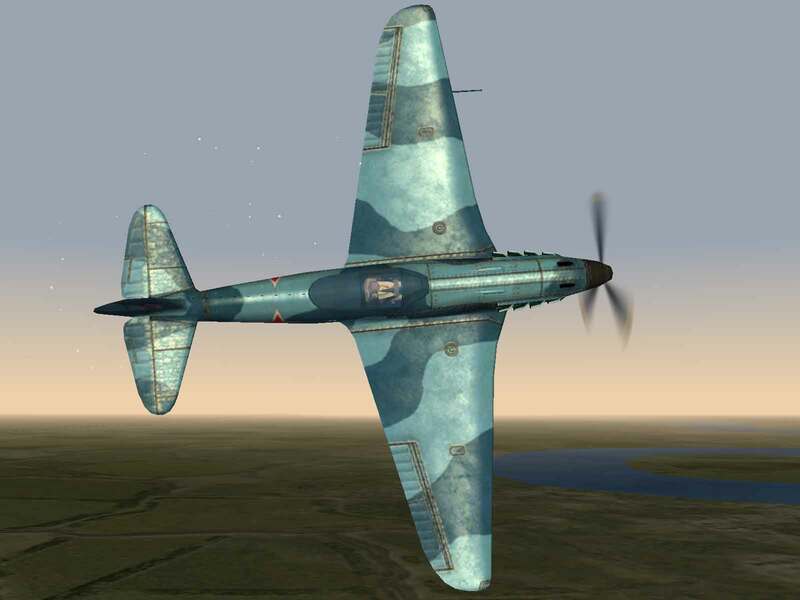 The Yak-7 fighter was borne, with a single 20mm engine-mounted cannon with 120 rpg, two 7.62mm ShKAS machine guns with 750 rpg in the cowl and six rocket launch rails under the wings. 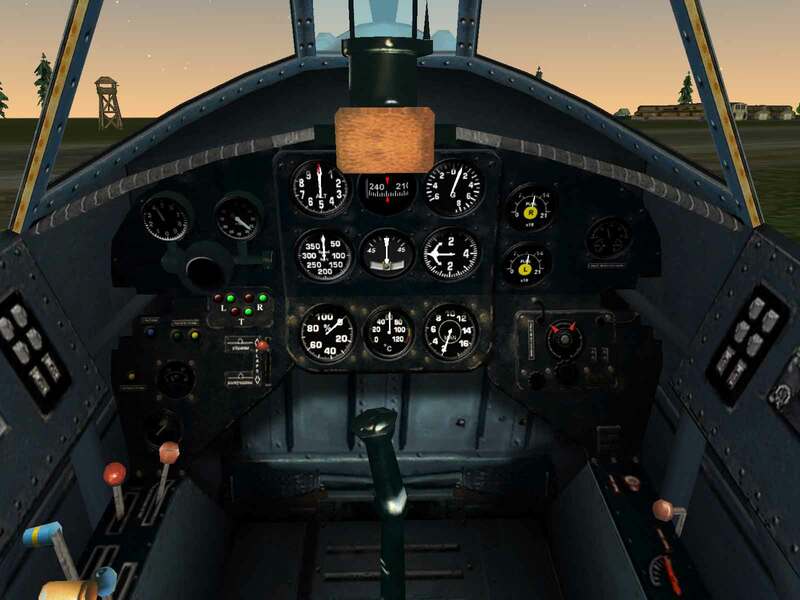 Initially retaining the second cockpit, the Yak-7 was eventually made into a true single-seat version. When the availability of duralumin became more widespread, the basic design was converted to use structural parts made of the new metal. The result was dubbed the Yak-9. Additional fuel tanks were installed in the metal wings, which increased range at the expense of weight and thus performance. When the Klimov M-107A engine finally became available in early 1943 it was mated to a Yak-9D airframe with the result being called the Yak-9U. This new version had the armament increased by adding a second 12.7mm machine gun to the single 12.7mm and single 20mm gun armament of the Yak-9 and Yak-9D. Fuel capacity was increased even more and further improvements to the streamlining allowed the Yak-9U to exceed 400 mph at 18,500 feet. 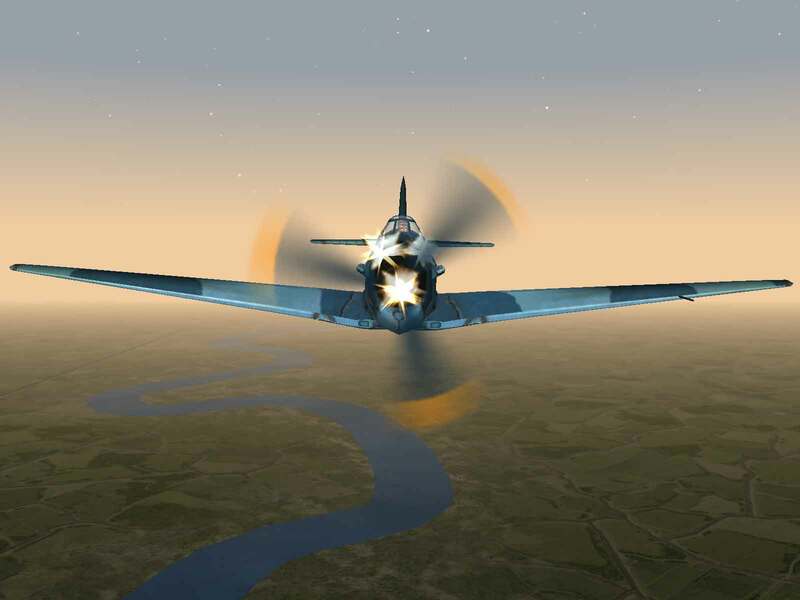 Overall, performance and handling were considered to be on par with the American P-51D Mustang.